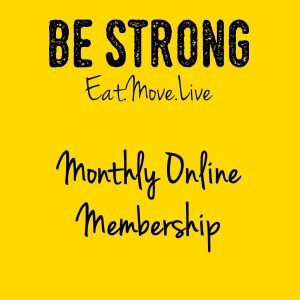 I joined Be Strong recently after seeing the amazing before and after result photos on Facebook. Inspired by real people achieving amazing results. I thought to myself I could be one of those girls! I suffer from anxiety and panic attacks and this has had an effect on my weight, health and confidence. I find Be Strong friendly and motivational. I was instantly made to feel welcome. I love the talks each week, and the exercise classes are a great workout whatever your ability. The support is amazing. 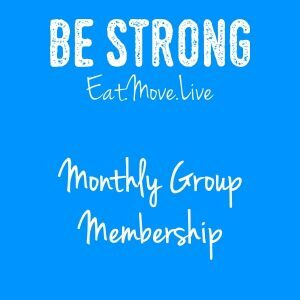 Be Strong has given me the confidence to join a dance class. So I’m now having fun and making new friends. This is the start of my journey and I’m hoping one day my after picture will inspire others. Watch this space!